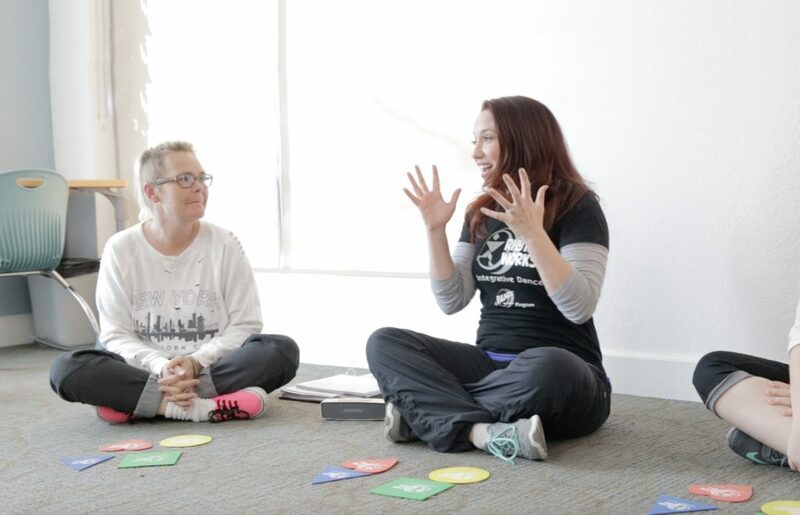 Rhythm Works Integrative Dance Certified Instructors are trained to apply fun & functional dance movement to evidence-based practices commonly used in sensory integration, ABA therapy, kinesiology, & movement safety to aid in reaching developmental goals. Perfect for use in the clinic, dance studio, academic setting, and within the community. In-person, Online, or Hybrid (both online and in-person)!!! 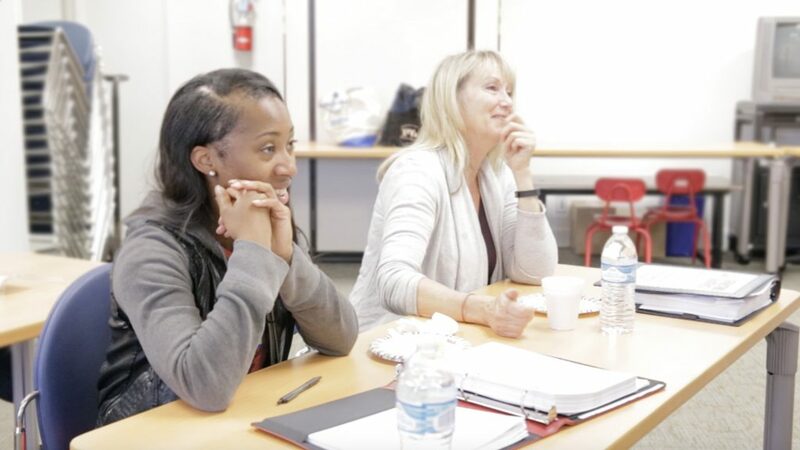 Having knowledgable and aware assistants in class can be a game-changer when it comes to providing a cohesive and supportive learning atmosphere for your students/clients. The online Rhythm Works Integrative Dance Assistant Certification Course provides the tools necessary to get your entire team on the same page. No prior knowledge of dance, sensory integration, behavioral strategies, or movement safety is required. The online RWID Assistant Certification course is appropriate for ages 14 and up. Special exceptions are made on a case-by-case basis.